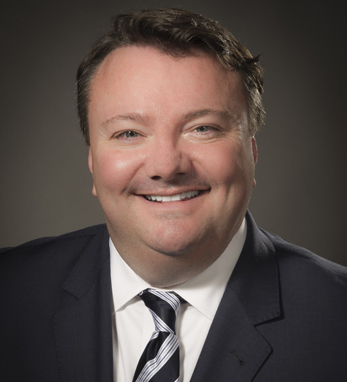 As Chief Operating Officer for True North – the arm of Northwell Health dedicated to innovation and commercialization of services – Richard Mulry helps build new relationships with private organizations and curates innovative ideas within the health system. He oversees all operations and delivers new investments into the marketplace to drive improvements in patient care and create diversified revenue streams for the health system. Mr. Mulry has more than 25 years of health care administration and operations experience. Previously, he served as the senior vice president for operations within Northwell Ventures, and administrative vice president of Northwell’s neurosurgery, neurology, ENT/head and neck, and ophthalmology services, overseeing operations, finance, growth and quality management, among other areas. Mr. Mulry joined the health system in 2015 after working for Catholic Health Services of Long Island, where he was senior vice president responsible for the physician network within the $2.2 billion, six-hospital health system. At Catholic Health Services, Mr. Mulry was responsible for the physician recruitment and alignment strategy and developing the infrastructure of the health system’s ambulatory network. Previously, Mr. Mulry was Executive Director/CEO at University Physicians of Brooklyn at SUNY Downstate Medical Center, and held various leadership positions at PricewaterhouseCoopers and Columbia University College of Physicians and Surgeons. From 2003 through 2007, he also served as vice president of practice and revenue management for Northwell Health.